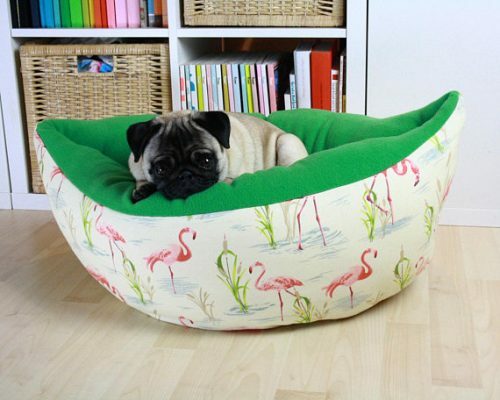 This item would make a great gift for any Pug enthusiast. Inside the polished chrome lid the box has a paper holder. 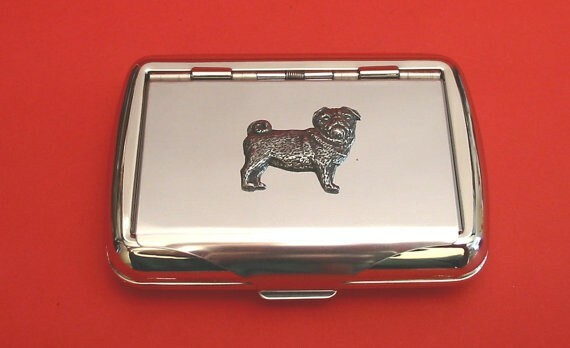 We cast the Pug dog motif in pewter then hand polish before fixing it to the Tobacco Tin. Box dimensions approx 100mm x 70mm x 23mm deep. 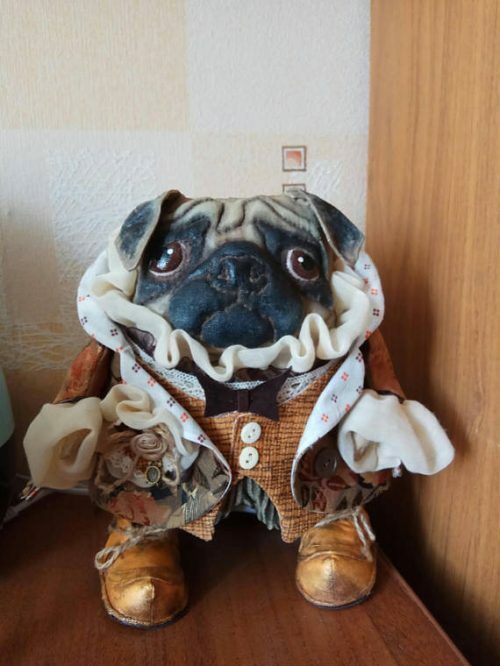 Comes carefully packaged in a small black box gift box.